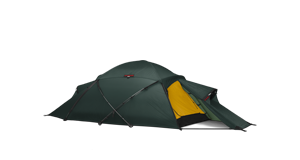 Black Label tents are the best choice if you want the most comfort and greatest ease of handling, and/or if absolute all season strength is your highest priority. 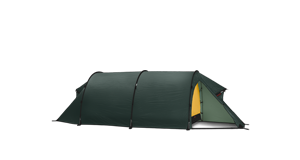 Our most versatile tents, Black Label models will handle any terrain or weather condition, from the mildest to the most demanding. Their simplicity, ease of use, and comfort make them perfect not only for any trip in any season, but also for general use in less challenging situations, and for less experienced users. Their strength, stability, and roominess, meanwhile, make them the best choice for long term, demanding, all season use in the harshest conditions – exposed and/or above tree line terrain, continuous heavy snow conditions, high-grit environments like deserts, beaches, and playas, and the like. Their extra durability increases longevity, and reduces the risk of problems, especially on longer adventures in remote areas, where repair opportunities may be limited. 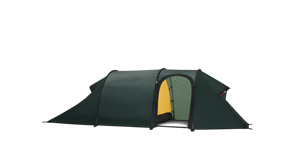 Outer tent in our Kerlon 1800 fabric, with an 18 kg/40 lb tear strength. 3 mm Vectran & polyester guy lines. 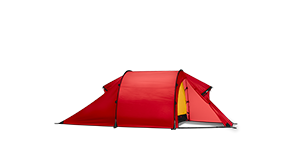 Our most robust inner tent and floor fabrics. 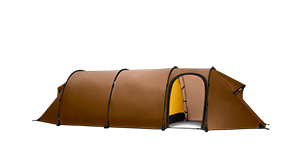 Outer tent goes all the way to the ground for all season protection. Same-length poles throughout make for simple set up. Multiple vents high up offer ventilation even if the tent is dug down into the snow. The interior is designed to offer the greatest usable space. 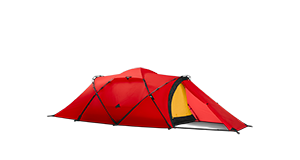 While the Staika is both highly capable and well known for its ability to handle the most demanding conditions, it is also an excellent choice any time you want maximum comfort. Here, a Staika offers superb waterfront accommodation on Curio Bay, near the southernmost tip of New Zealand’s South Island. Photo: David Freitag/BACH Backpacks. A Nammatj GT in Dovrefjell-Sunndalsfjella National Park, Norway. “Wildlife cameraman Rolf Steinmann and I were collaborating on a photography and film project focused on Musk Oxen. 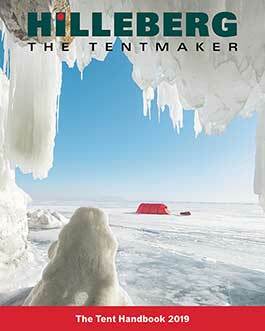 Needless to say, we relied heavily on our two Hilleberg tents. We were confronted with some unbelievably difficult conditions. A local Norwegian actually told us that no one had ever done what we had done before.” Photo: Matthew Polvorosa Kline. 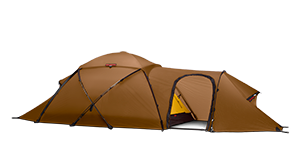 Every Black Label Tent is perfect for pleasant trips in fine weather, where comfort is paramount and it is equally well-suited to adventures in the most challenging terrain, and the most demanding weather, in any season. 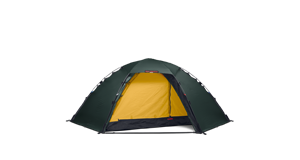 Black Label tents offer the strength, reliability, and durability for any trip in any condition.